Fans of online shopping can leave off clicking through ezbuy.sg this weekend and head to its one-off warehouse sale to score some discounts instead. 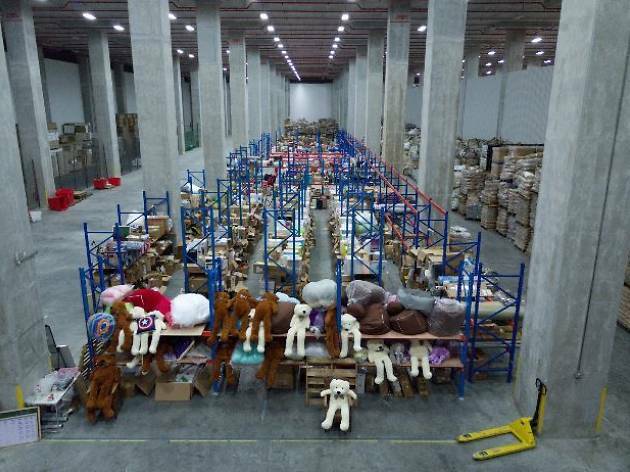 Held at its main warehouse, ezbuy.sg will be selling furniture, apparel, toys, electrical appliances, homeware and more. 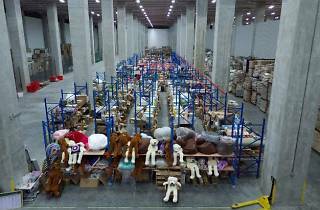 Goods are divided into price categories – $1, $5 and $12 – with a section for bulk buying. Drop by an ATM before the sale because transactions are cash-only. And bags aren't provided for your purchases, although home delivery is available for large items at $20 a trip. The sale is at 1 Greenwich Drive #01-01.